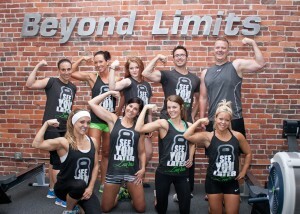 Our gym was founded by personal trainers and coaches who have changed the lives of so many through improved fitness. 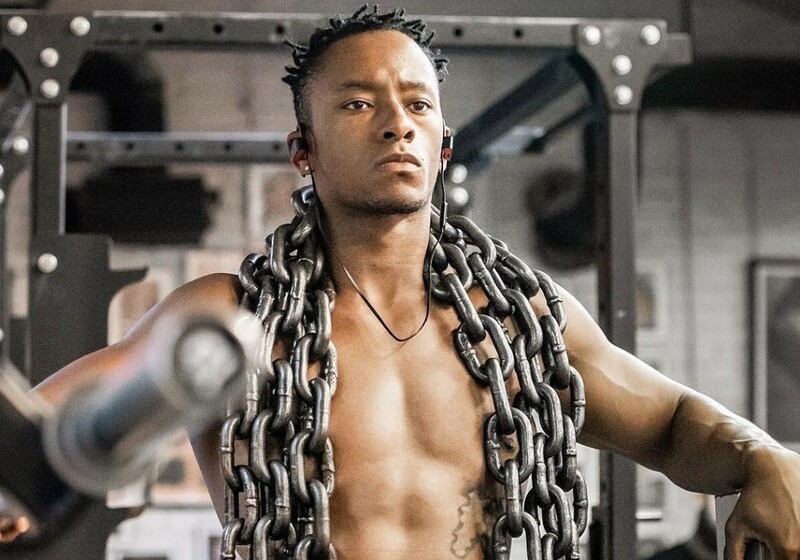 Whether you are looking to get back in shape, transform your lifestyle or take things to the next level in competition; our trainers are the best in the business! 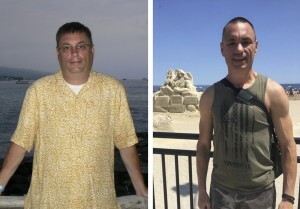 Want to lose some weight, lose 100 lbs or win a world championship? We can help you!! Start now! Our personal training staff will provide an effective plan to help you meet your fitness goals. Weight loss, strength training, preparation for bodybuilding and fitness competition, powerlifting coaching, weightlifting technique and the list goes on to what we can offer. We can offer a plan that changes as you change and improve. And we will help you get it done! 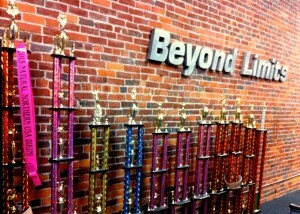 Beyond Limits offers not only outstanding training, but also affordable training! We will offer a flexible level of service that meets your demands and budget whether it be once per week, more frequent or less frequent training. Personal training does require month-to-month $32.99 gym membership or $6 guest fee. The best trainers in the greater Ohio area. We have a variety of trainers at both locations with a multitude of training influences to help you meet your fitness goals. You can choose the trainer you’d like to help you achieve your goal or meet with our customer service staff to help you find the one that is right for you! 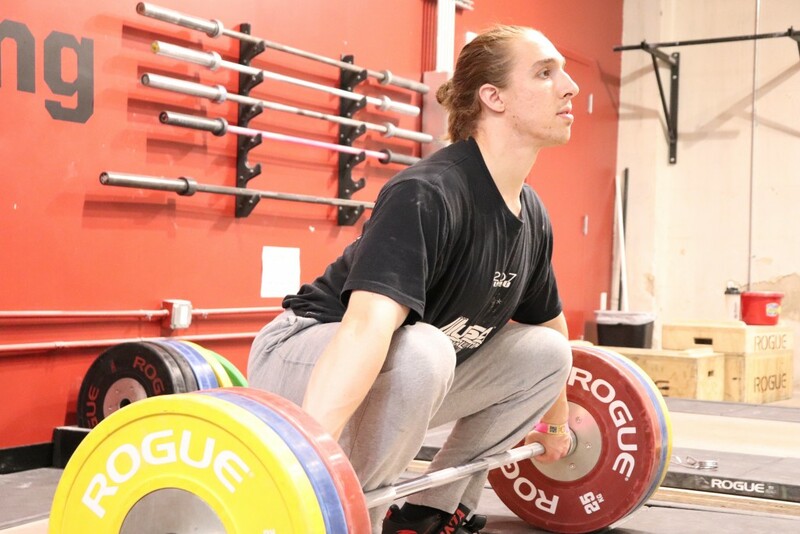 As a former Ohio State gymnast with 18 years of competing and coaching, Brandan understands training, goals and what it takes to accomplish fitness goals. This NFPT Certified Trainer & classic bodybuilding competitor blends his love for bodybuilding with strength training and functionality. He also is a CrossFit Level 1 Trainer & Orangetheory Certified Coach. ACSM Certified Trainer, Licensed Massage Therapist, USAW Sports Performance Coach, PICP Sports Performance Coach & B.A. in Sport Leadership & Sport Humanities. Whether you want to lose weight, build muscle, improve your athletic performance, or set a personal record, Lauren can help you! She also offers deep tissue massage, neuromuscular therapy, and myofascial release. ISSA Strength & Conditioning Specialist, B.S. & M.B.A. from Keller School of Management. James has both a competitive bodybuilding and powerlifting background to help clients with both weight loss and strength training. 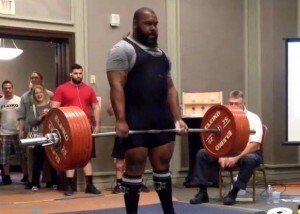 He is also an assistant powerlifting coach for the USA Special Olympics and specializes in basketball, football and track & field athletic training. 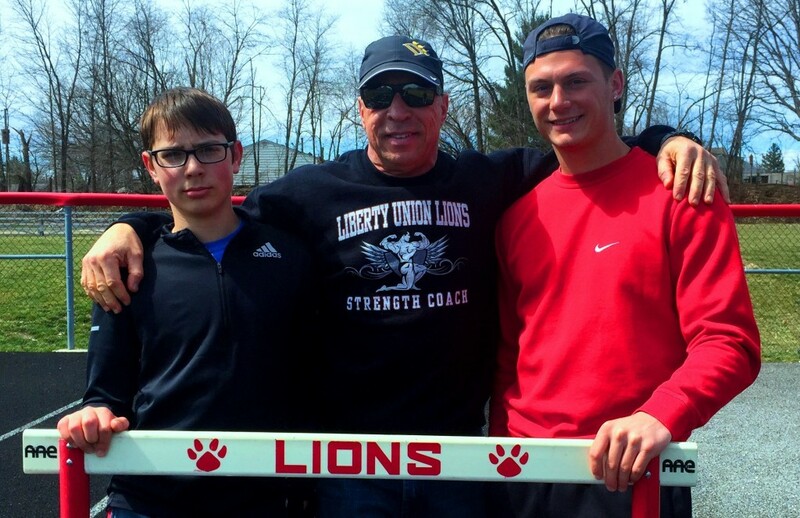 USAW Level 1 Sports Performance Coach, honors graduate from Ohio Wesleyan University with concentration in exercise science, and current Masters candidate in Sports Science & Coach Education. 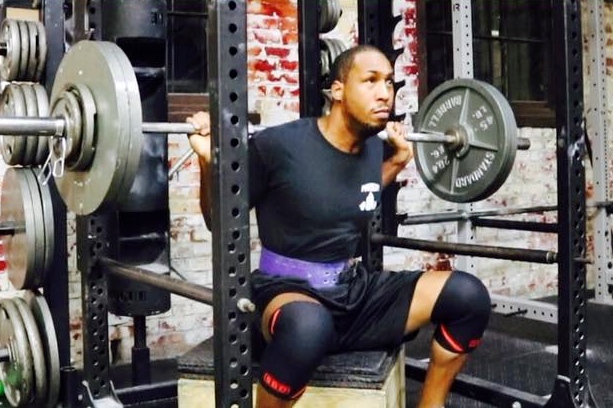 Josh brings a diverse background of strength training, powerlifting and olympic-style weightlifting to help his clients get stronger and achieve their goals. ACE Certified Personal Trainer, CrossFit Level 2 Trainer, USAW Sports Performance Coach, WNBF Pro Bodybuilder & CrossFit Kids Trainer with 24 years in fitness. As owner, manager and trainer; Rich works with a select group of clients, but ensures that our training atmosphere is constantly improving! He competed in drug free pro bodybuilding for 10 years culminating with 3 Pro Medals and a 3rd place finish at the 2013 WNBF World Championships. 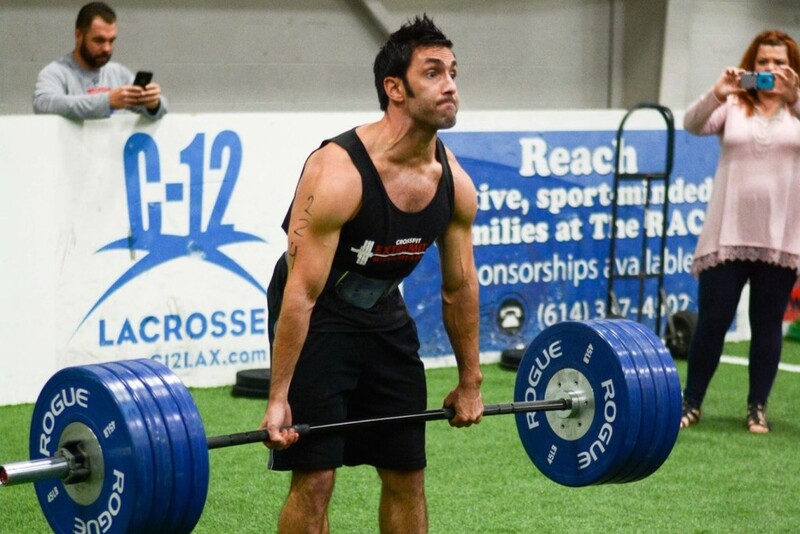 Ryan is a personal trainer and USAW Level 1 Sports Performance Coach. 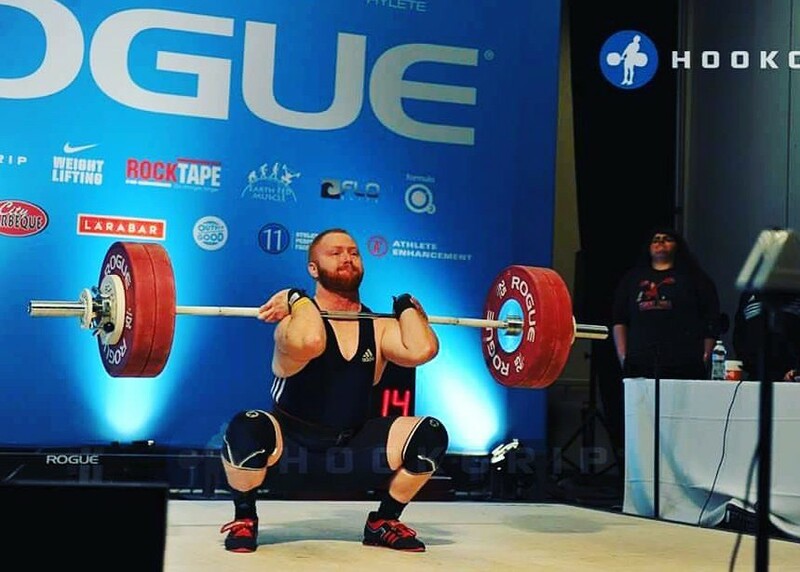 His background in sports, strength training and Olympic-style weightlifting helps him improve strength, function, injury prevention and performance. 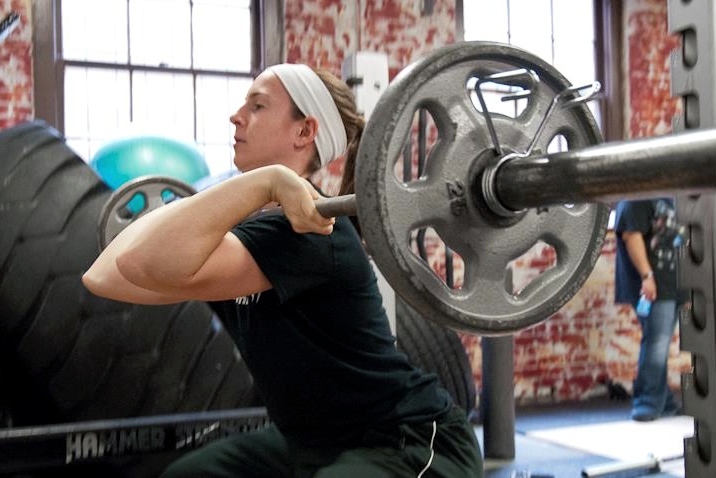 Ryan’s diverse training base includes young athletes, people looking to lose weight, improve fitness, compete in weightlifting or simply get stronger. Tom has over 40 years of training in the trenches and competing. This police Lieutenant, strength and conditioning coach, and ACE Certified Personal Trainer can help you get back in shape or help your student athlete take their sport to the next level! Let’s add natural pro bodybuilder, martial arts instructor and graduate of the FBI National Academy to his impressive resume.